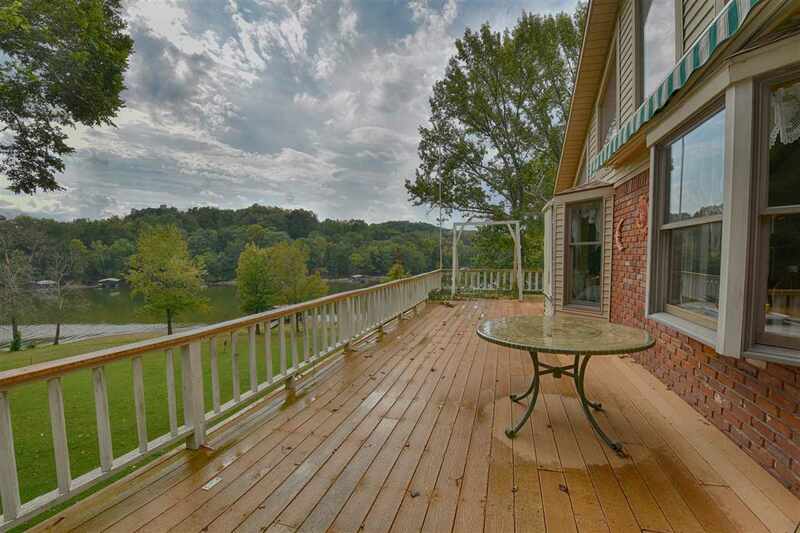 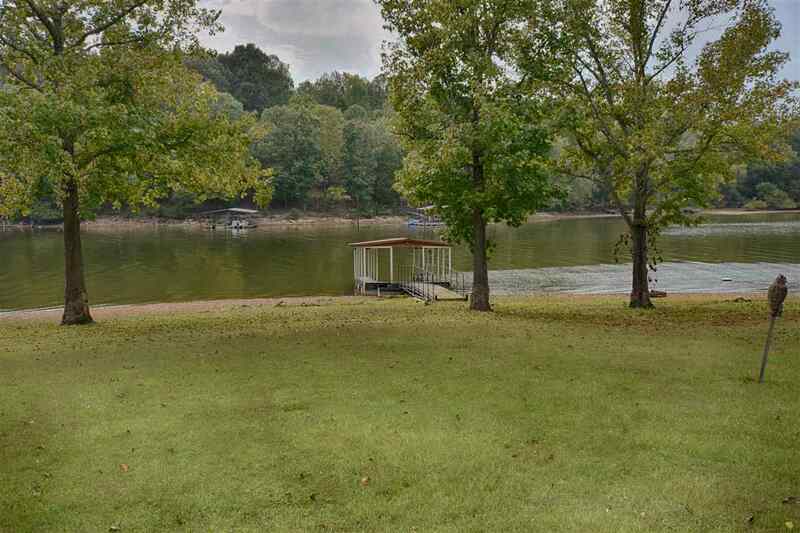 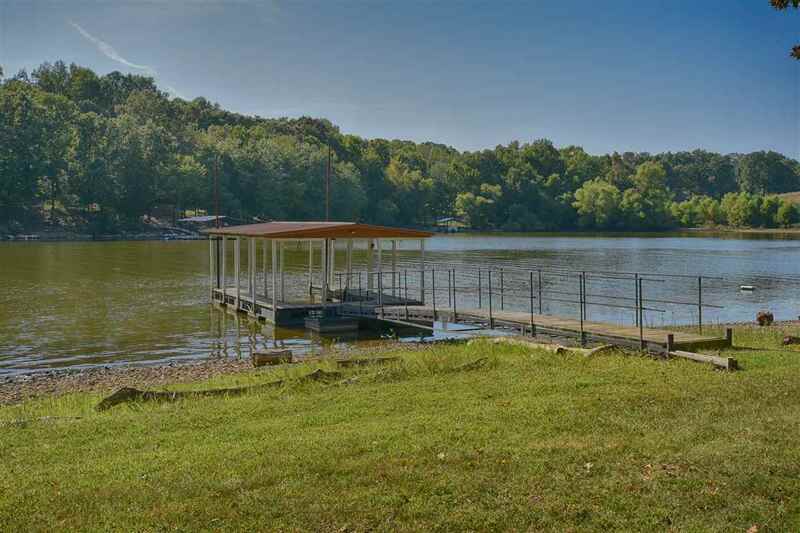 Waterfront on Lake Barkley with Private Dock. 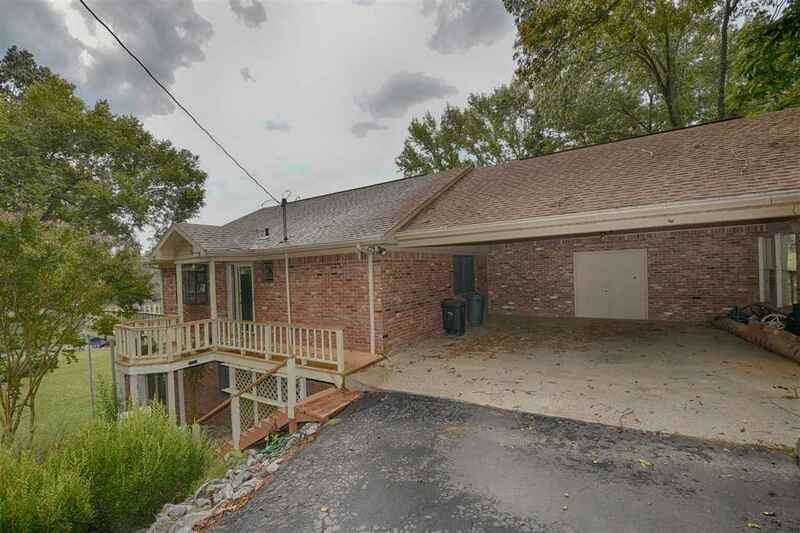 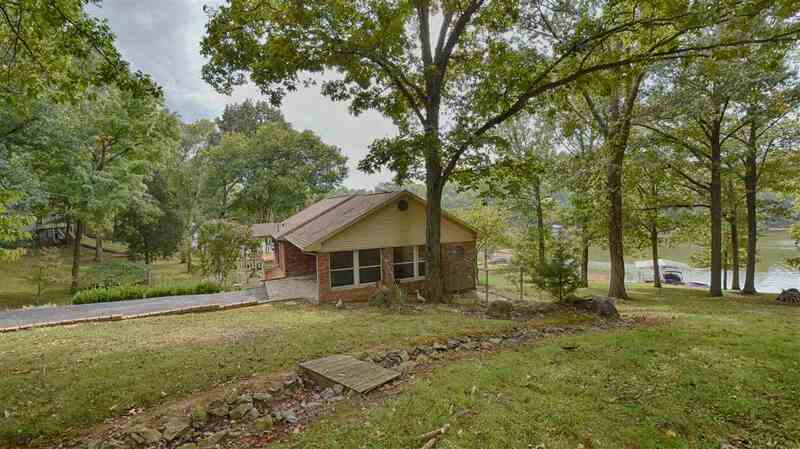 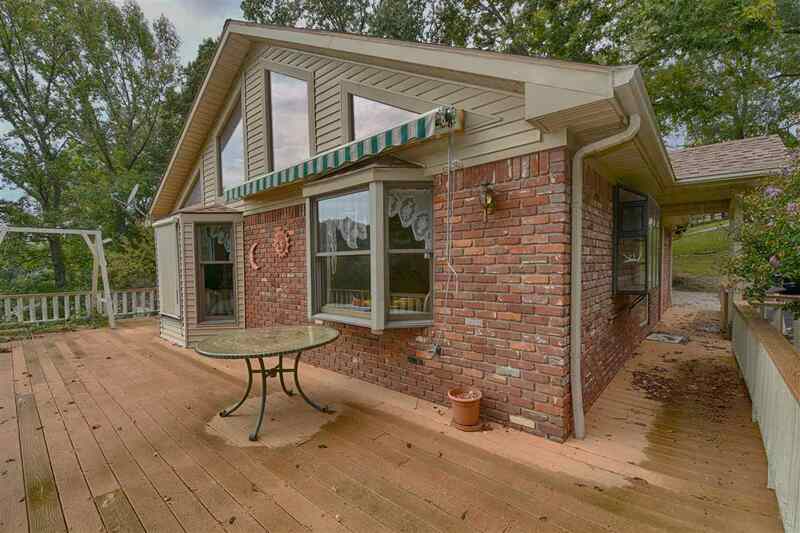 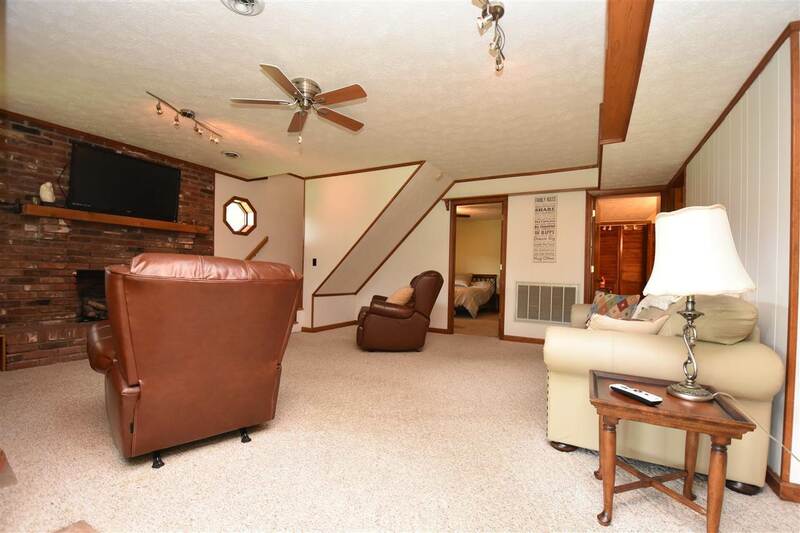 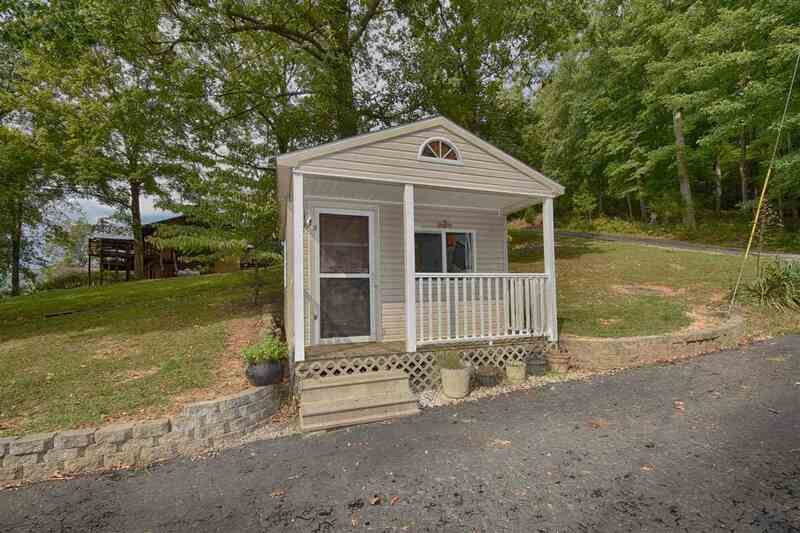 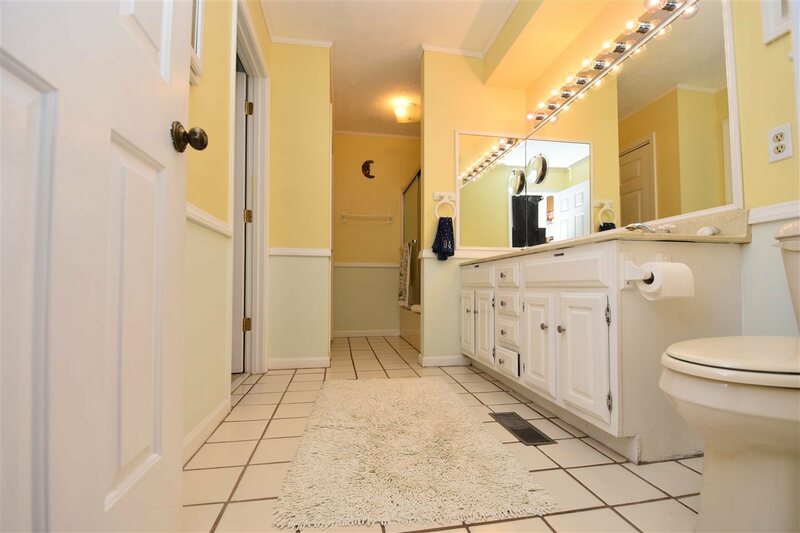 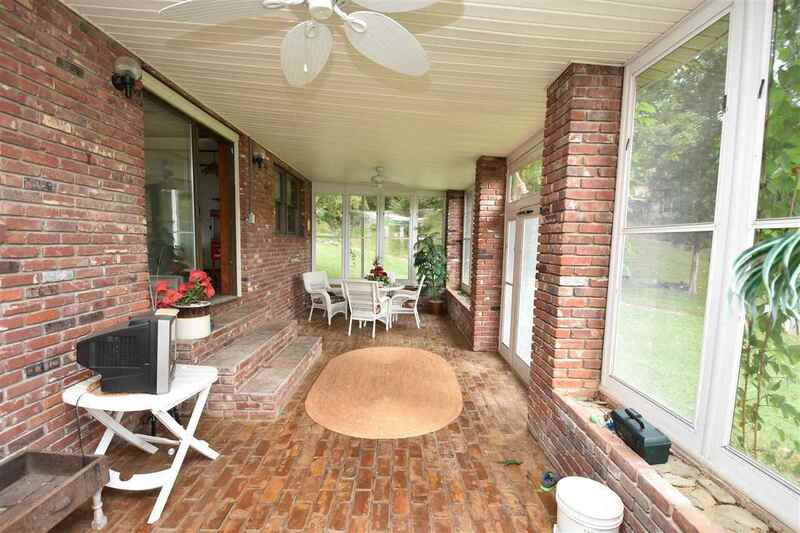 This brick 3 bedroom, 2 bath home is ready for a new lake lover! 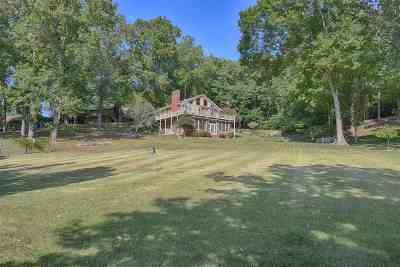 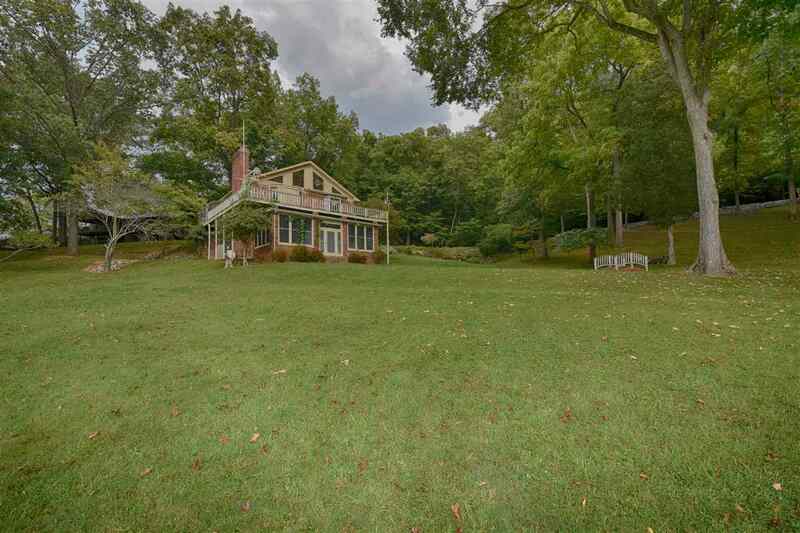 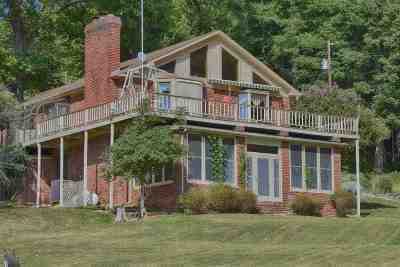 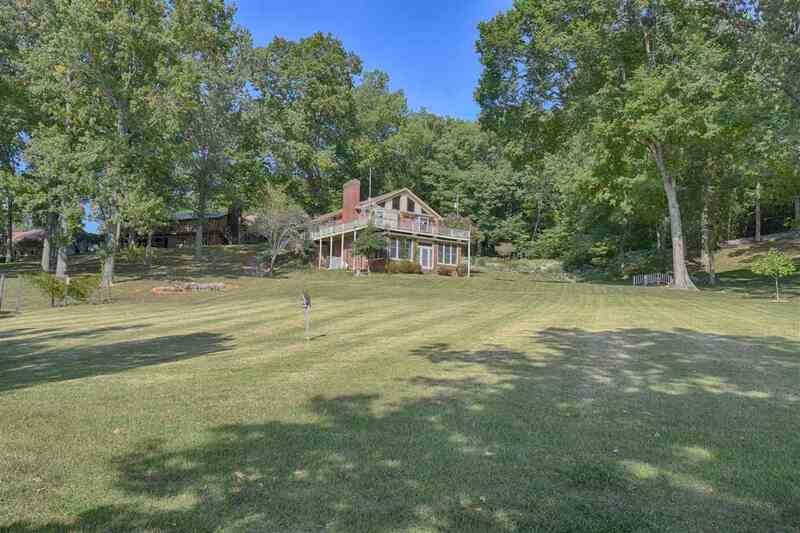 Nestled into 1 acre in Everlasting Springs Subdivision, Cadiz Ky. 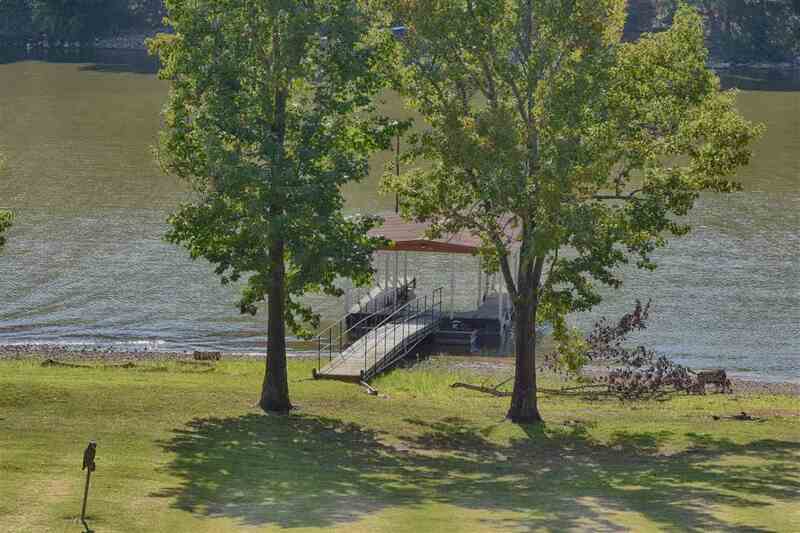 The home overlooks a small inlet located near the mouth of little river, across from Lake Barkley Marina. 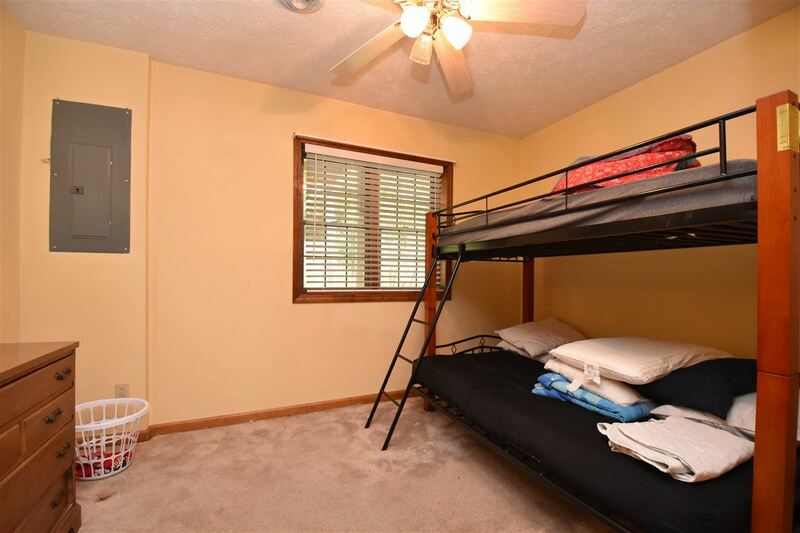 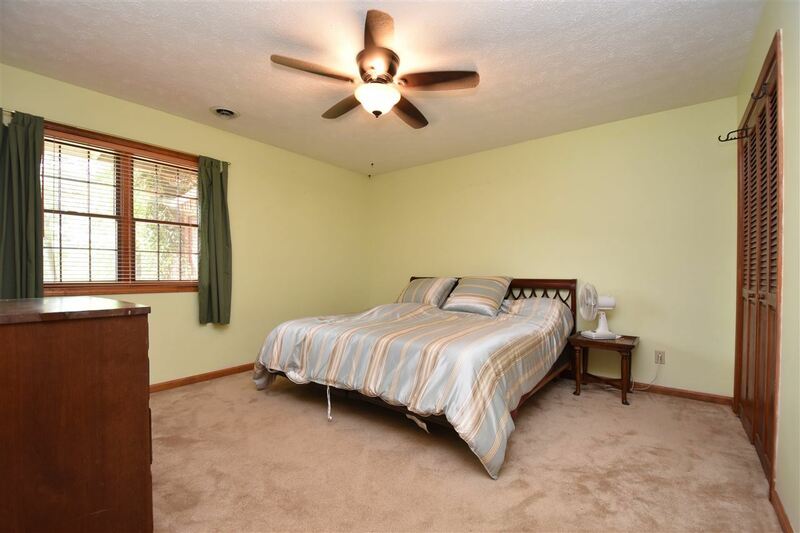 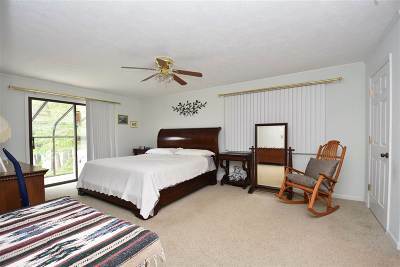 It offers hard wood floors thoughout living & kitchen area, 2 fireplaces with gas logs, master has an attached glassed room with hot tub, & much more! 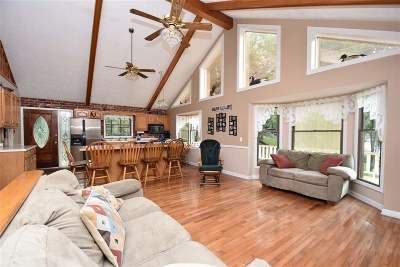 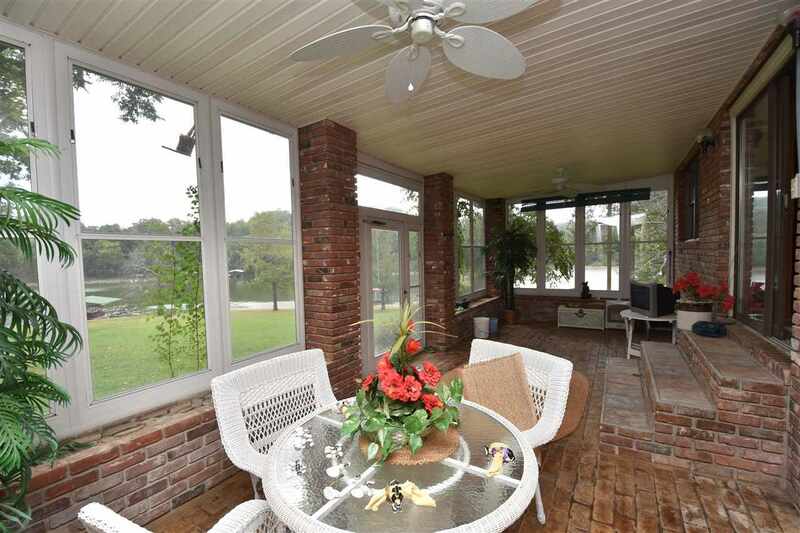 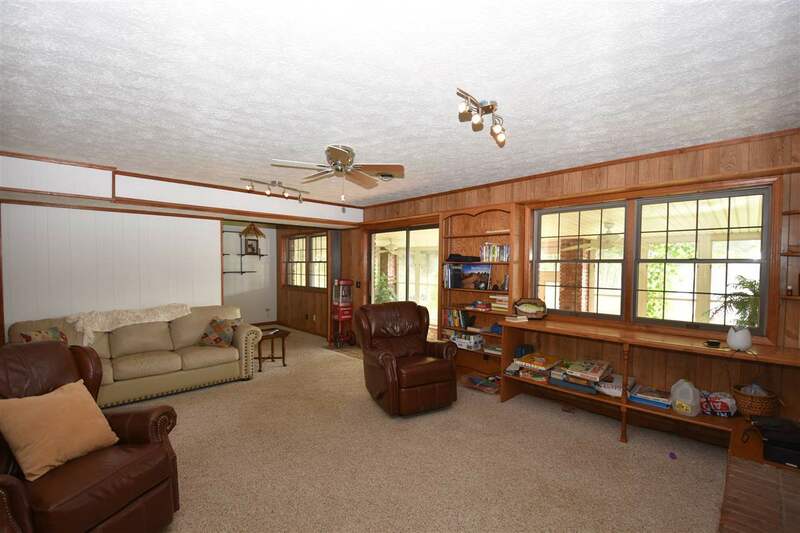 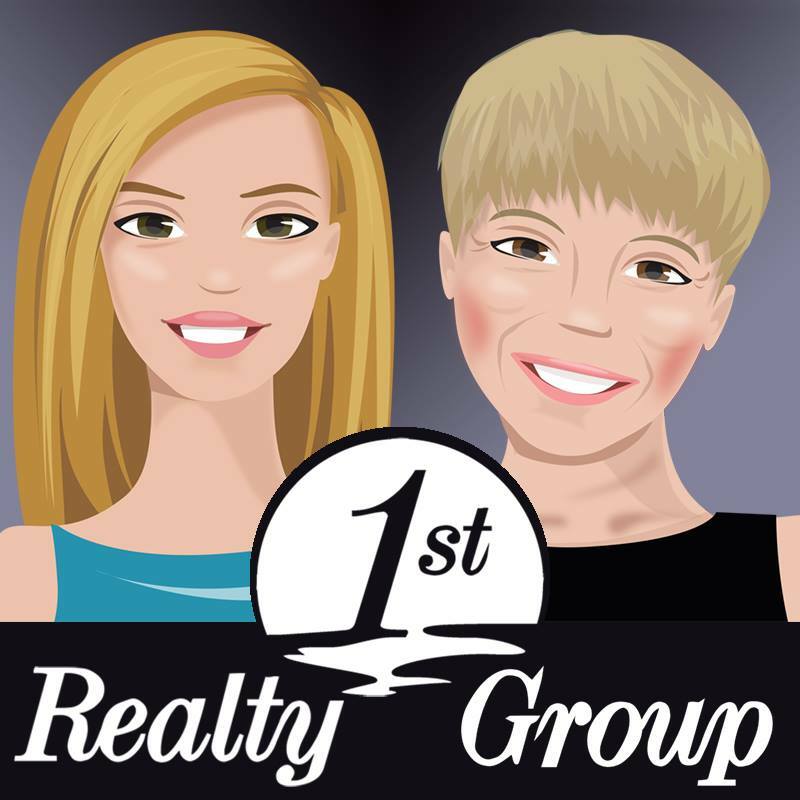 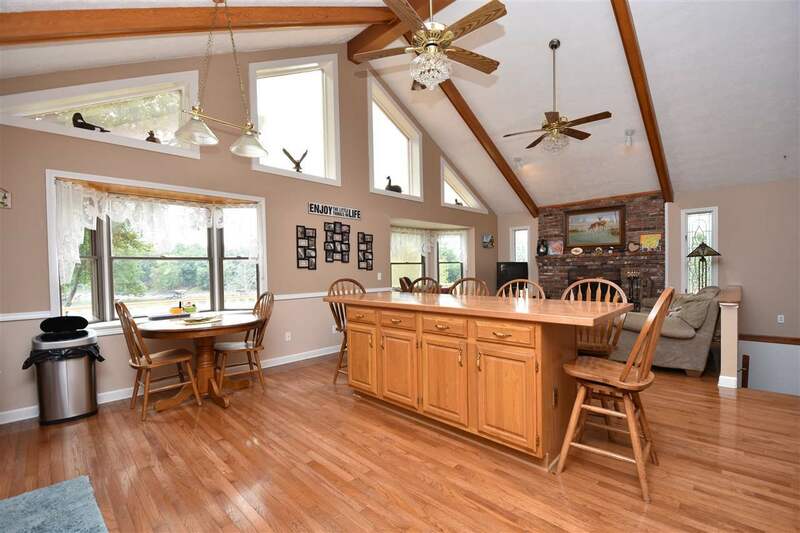 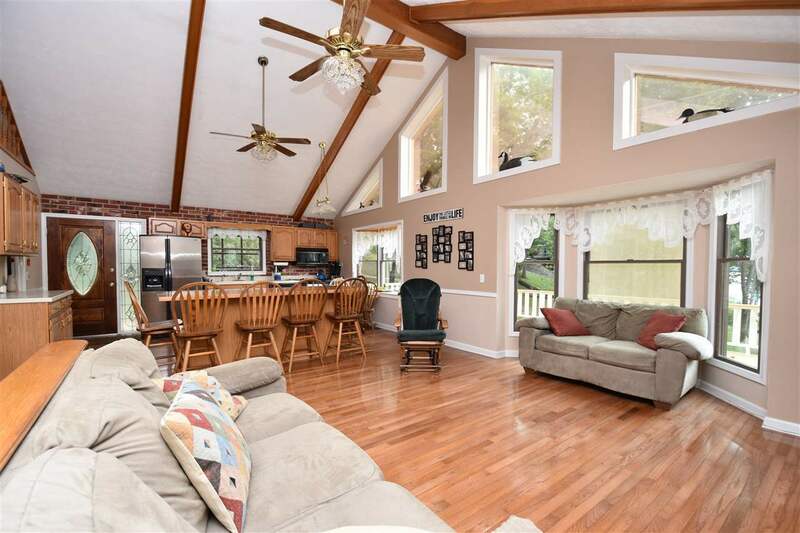 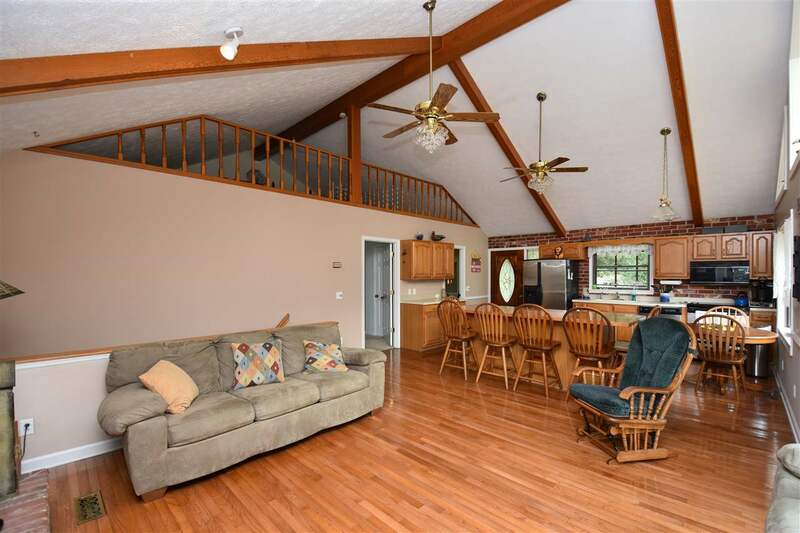 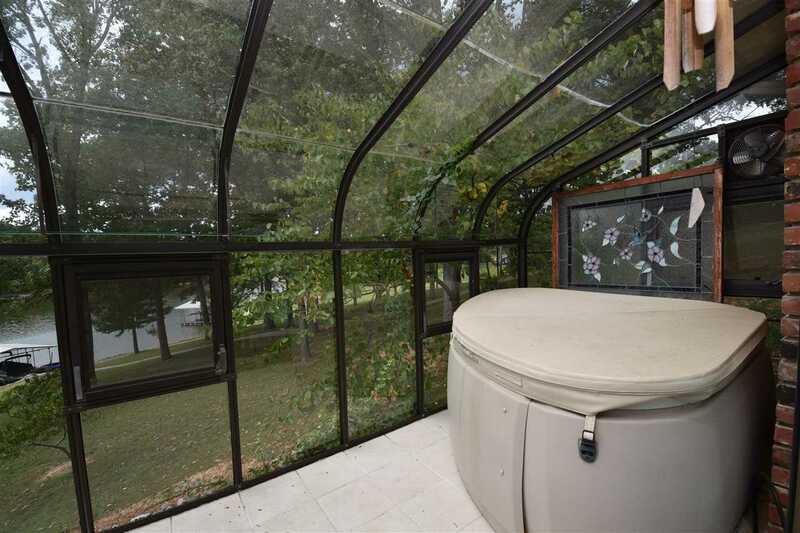 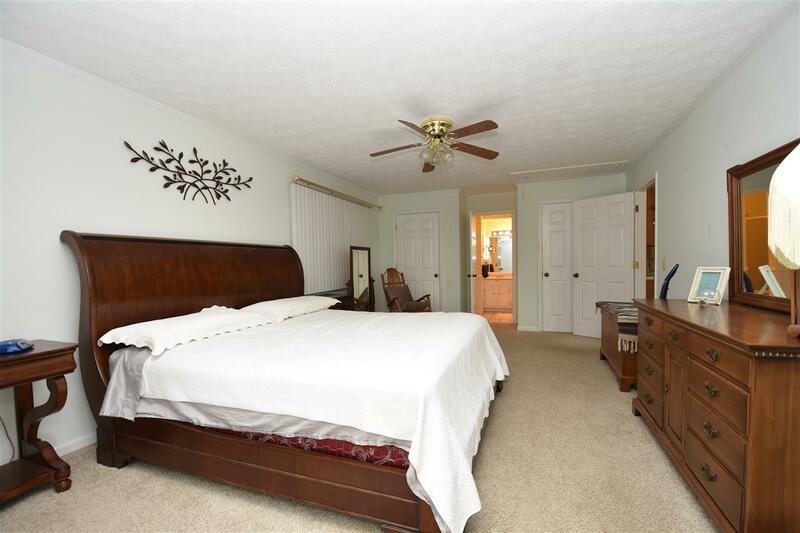 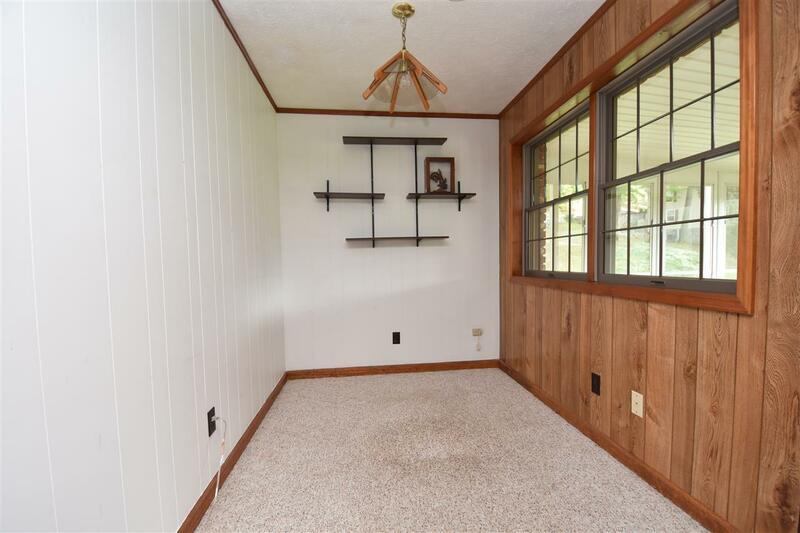 Come take a look & enjoy lake living spring, summer or fall in the sunroom!